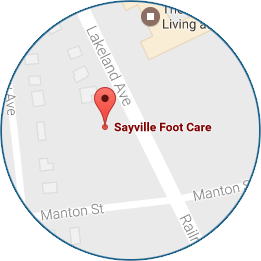 Podiatrist Dr. B. Thomas Kempf, located in Sayville, NY, is dedicated to getting to the root of your foot or ankle problem. 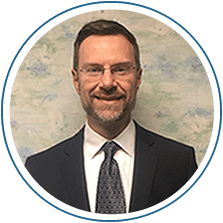 Specializing in general foot and ankle care, Dr. Kempf handles everything from fungal nail infections to ankle sprains. When it comes to making an appointment, we know how busy you are and how inconvenient it is to take time off from work. With access to Dr. Kempf after hours on Wednesdays and every other Saturday, you may not have to take day off after all. 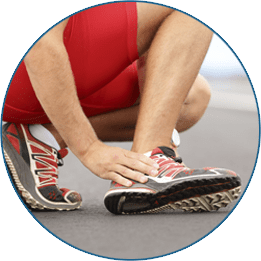 Make an appointment today and get back on your feet! Call (631) 567-2888.